Say hello to this pretty flower – the Black Eyed Susan. Two Black Eyed Susans still stand showing that even though their petals are faded and wilted, their eyes are still lovely. 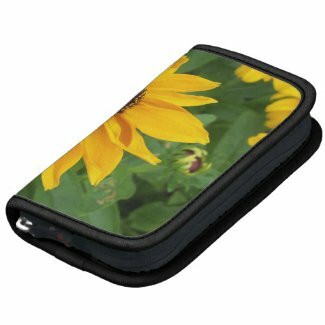 If you love flowers and all things Black Eyed Susan, then these brand new products at Stone d’or Photos are perfect for you. Featuring the lovely yellow flower, these products are sure to delight anyone. Simply click on the images below to order and find out more information. Also be sure to visit Black Eyed Susan’s at Stone d’or Photos to see more great products featuring this lovely flower. Three photos from the 2012 Photo Challenge are now available for sale! Get Monochrome Winter from January 6, Eye of the Flower from January 7, and Guitar Portrait from January 12 as Canvas Prints, Framed Prints, Art Prints, Acrylic Prints, and even on Greeting Cards! Simply click on the images below to find out more information and order.